Belmont Park homes are located just north of 2nd street in Belmont Shore, west of Livingstone, east of Bay Shore and south of Appian Way. 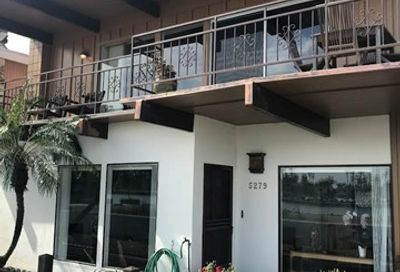 Experience living the beach lifestyle in a great residential neighborhood of Long Beach between Belmont Shore and Long Beach marine stadium is ….Belmont Park. Belmont Park real estate is one of the 35 different Long Beach neighborhoods in the city. One of the best things about Belmont Park is that it borders Alamitos Bay on the north and east and you can walk, drive and ride your bike to the beach on the south. Belmont Shores, Naples and Belmont Heights surround the Belmont Park neighborhood. You can walk or bike to the popular 2nd Street in Belmont Shore that is filled with great little shops and places to eat like George the Greek, Nicks on 2nd and many pizza places. 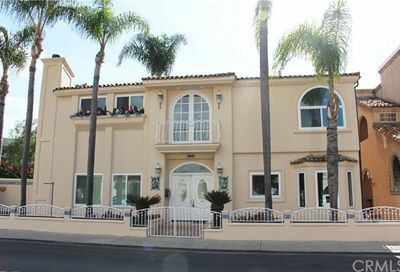 Belmont Shore is a picture perfect seaside neighborhood with single family homes and a few multi-family dwellings. I’ve always like driving and walking through this family-friendly area of Long Beach. What Belmont Park Homes are for Sale? 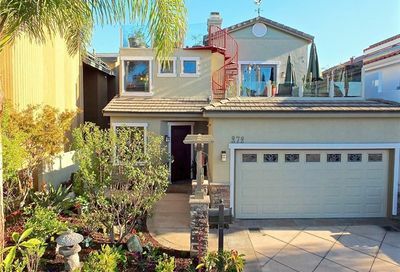 Below is a list of all of the current Belmont Park homes for sale in Long Beach. Which one do you like the best? I have a couple of friends that live in this neighborhood and they love it. Some of the streets are tree-lined. There is a peaceful feeling walking around. I enjoy being close to the water here. You can launch a kayak or paddle board close by on Appian Way at Bay Shore. Mothers’s Beach is on the bay and within about 1/2 to 1/4 mile of Belmont Park. Kind of a cool place for picnics and relaxing. You can take a couple of bridges to the Marina Pacifica mall, Gelson’s Market or Whole Foods. All 3 are within about 1 to 2 miles of Belmont Park.